Showing results for tags 'orion i'. Orion I's with Cat 3208? 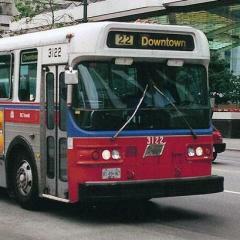 1982-1986 Orion I's That Sound Like Gillig Phantoms? Any Fairfax Orion I's Preserved? 1983 Orion I - ex-Dallas-Fort Worth Airport?